One of our favourite soaps with a new twist! 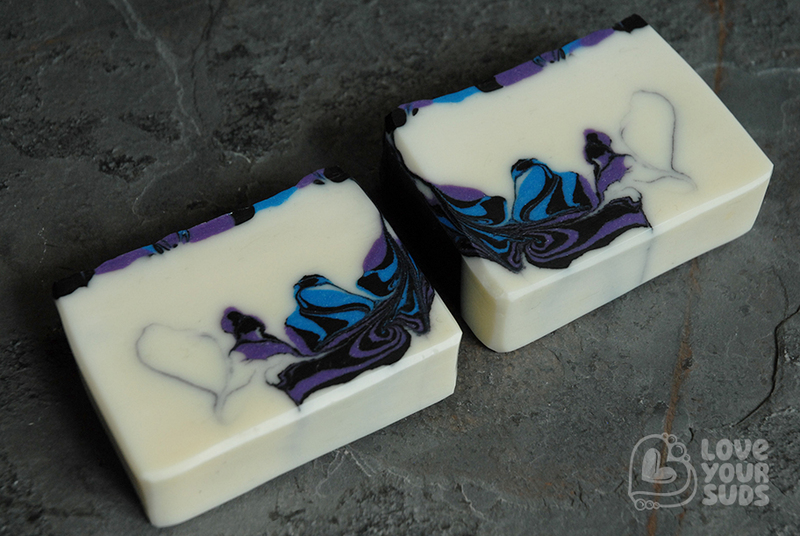 This bar is features a delightful swirl and is made with a more lavender! Saponified oils/butters of olive*, coconut*, tallow, castor, shea, cocoa and beeswax*, Tussah silk, kaolin clay, 100% pure essential oils (lavender), natural mineral colourants and activated charcoal.